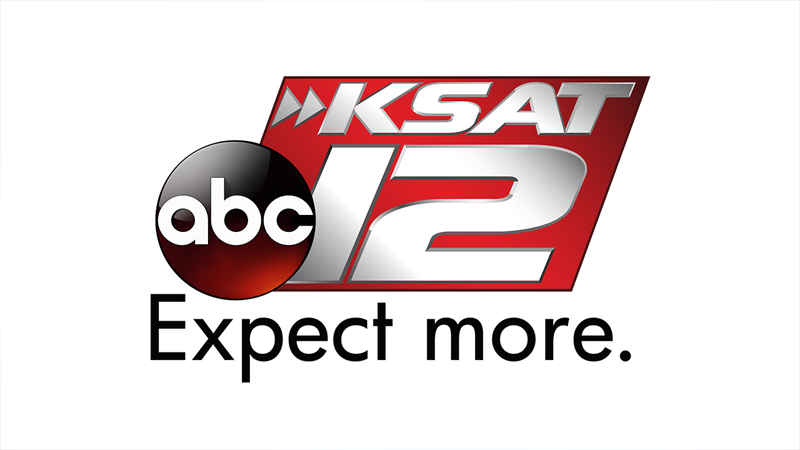 SAN ANTONIO - Four people are recovering at San Antonio hospitals after being shot outside of a Northeast Side bar early Saturday morning. 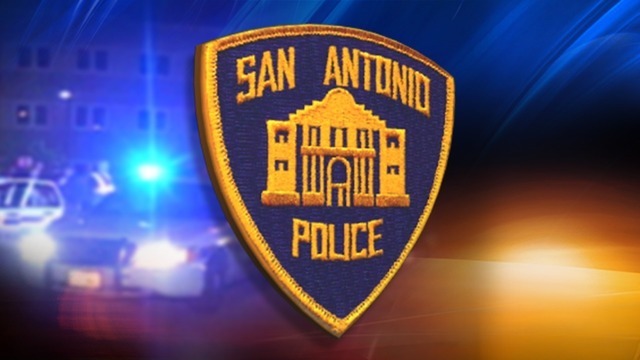 San Antonio police responded to a call for a shooting in the 10000 block of Perrin Beitel. When officers arrived, they found one person shot in the head in parking lot of Snoop's Bar and Tavern. 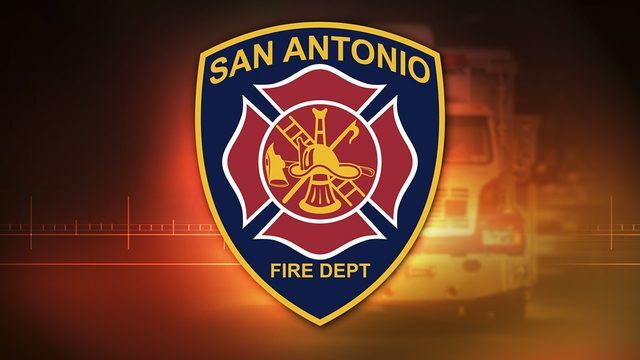 That victim was taken to San Antonio Military Medical Center in critical condition. Police later learned two other victims drove themselves to Northeast Baptist hospital, said police. Another victim drove himself to Northeast Methodist hospital. The victims are in the hospital under police watch. 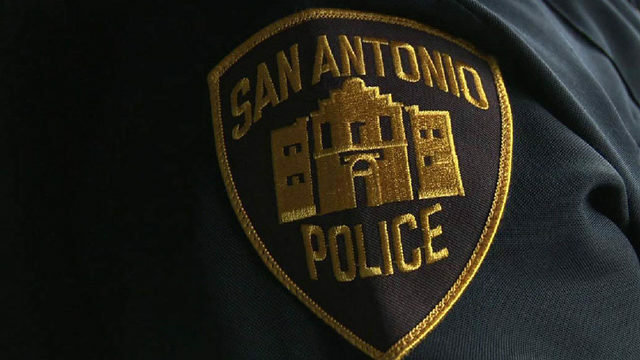 Police believe the shooting may have been gang-related.